Float of Lag? Yum. Sounds interesting! 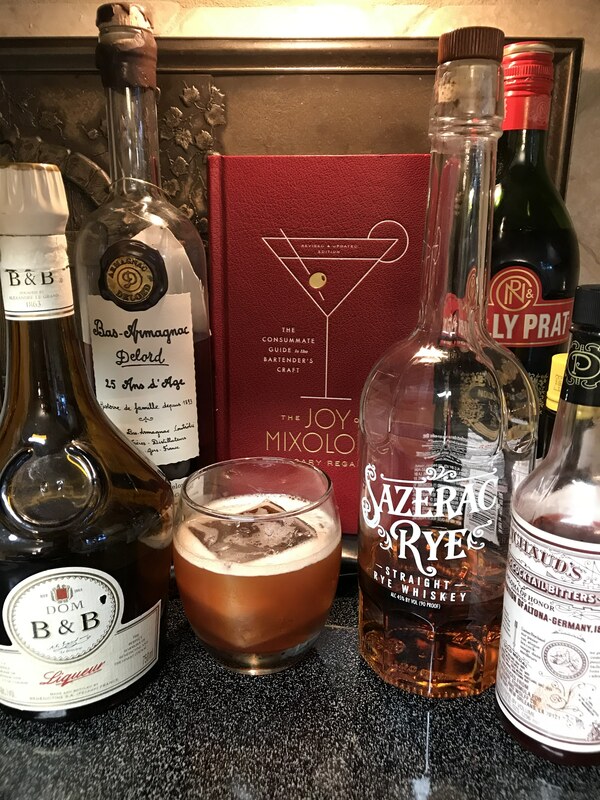 KC CS Rye, Big O Ginger Liqueur, Herbsaint, Angostura, and Peychaud's for a ginger Sazerac. Tasty. Edit: Well it WAS before my wife accidentally knocked my glass to the floor. 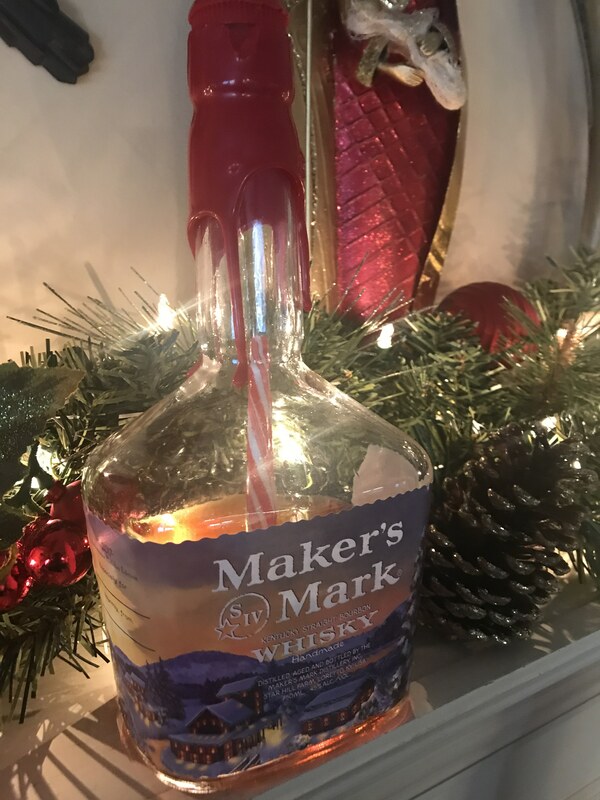 Mixing up my candy cane infused bourbon for Christmas drinking. 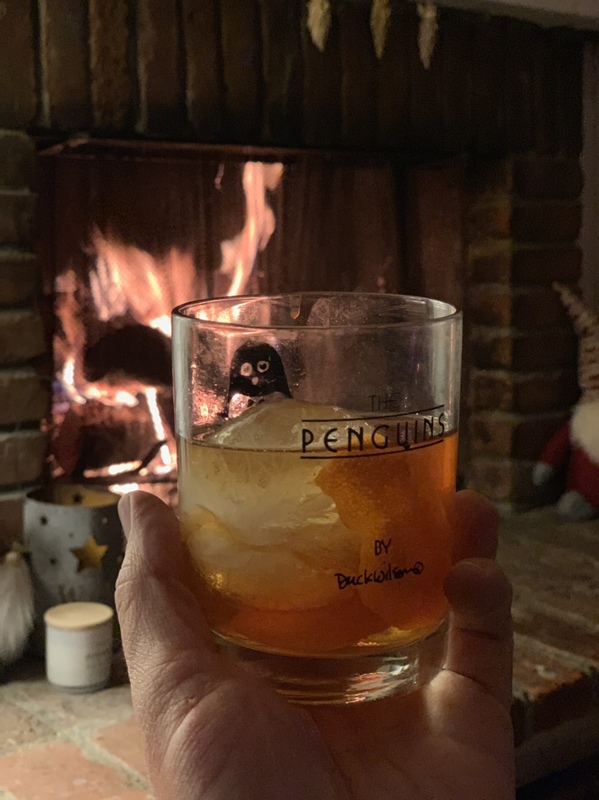 Old Fashioned time. WT rye. 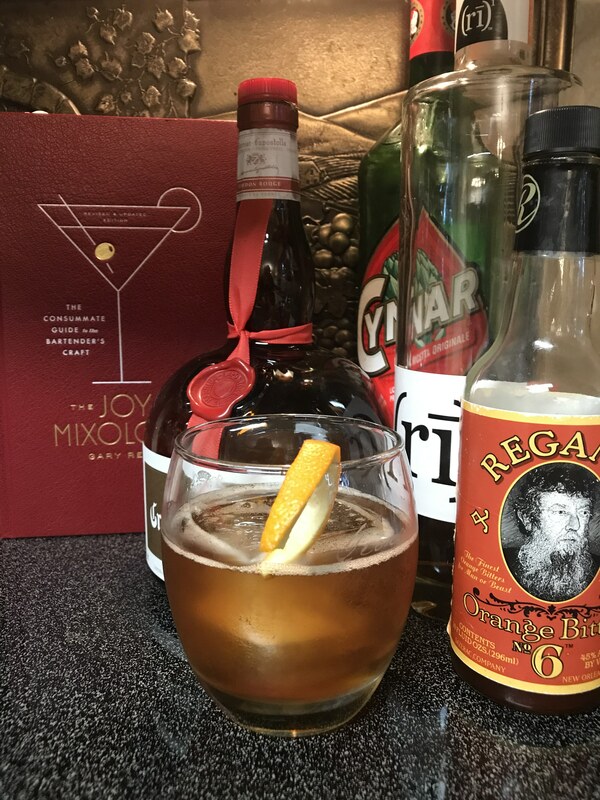 I received Gary Regan’s newly revised “The Joy of Mixology” for Christmas. What a fun and educational read that gives tons of definitions, tips, for pros and even cocktail noobs like me. Whipped together The Bedford from the recipe section. Had to sub Cynar for Dubonnet Rouge, and Grand Marnier for Cointreau, but still hoping this is close to the intended profile. Regardless, I’m enjoying it with a little football. Mr. Joe, I enlarged the pic you included quite a bit, and still could not see that "little football" you mentioned enjoying with this cocktail... it must have VERY small, indeed! How did that tiny pigskin taste with the Bedford, if I might ask? Made an applewood smoked Manhattan last night. Definitely different, but I enjoyed it. Gorgeous day here, Down South, so got some outdoor chores done. Relaxing now out back with a Vieux Carre from Regan’s Book. Subbed B&B for Benedictine, but I think that’ll be OK.
Subbed B&B for Benedictine, but I think that’ll be OK.
Before I started drinking whiskey, B&B was my drink of choice after a nice steak dinner. Love that stuff! Like Smokin' Michael Frederick Joe? Heeee-Hee! Interesting but likely a bit different with those substitutions. Granma is more cognac forward than Cointreau and Cynar is, well, more "artichokey" than Dubonnet! You want the specified ingredients just let me know and I can bring them over next time I make the long trek to Cobboland! 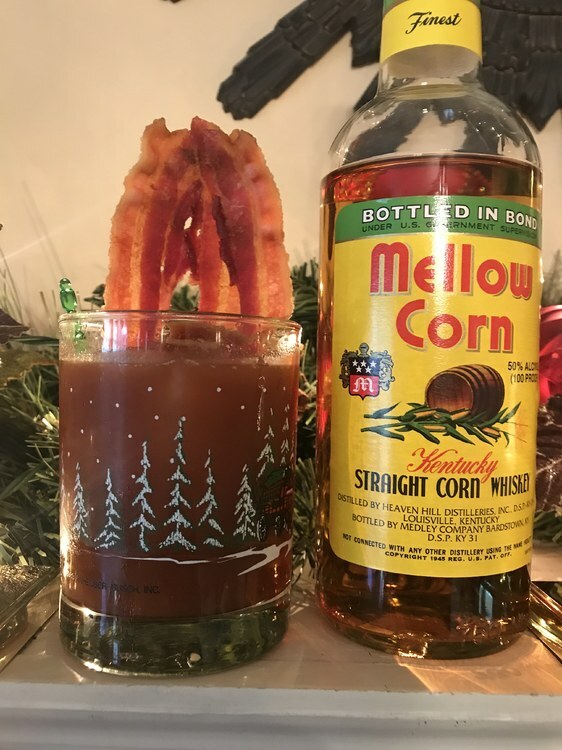 I’ve heard rumor that you might stock a cocktail supply or two. Is that true? SOURCE: Clyde's Restaurant Group, Wash DC Oct 2014. We need a 2019 thread. Had a Big O Sazerac tonight. 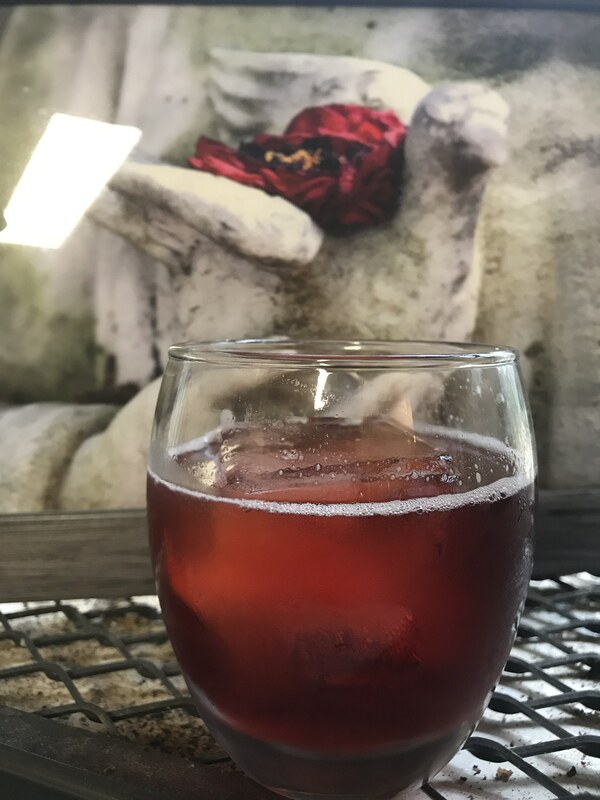 2oz KC cask strength rye, 1 oz Big O ginger liqueur, 1/2 oz Herbsaint, couple dashes of Peychauds and a dash of Angostura. I too have heard those rumors!